Unemployment has risen by more than 300 in Shropshire over the three months leading to February. For Shropshire there was a rise of 145 to 3,400 (1.8 per cent), while in Telford & Wrekin there were 185 more claimants, taking the total to 2,450 (2.2 per cent). In Powys the claimant total increased by 90 to 1,055 (1.4 per cent). Unemployment rose in the West Midlands – it was up 7,000 on the previous three months to November at 153,000. It came as nationally record numbers of people are in work after a big increase in full-time jobs and self-employment over the past year. The latest figures from the Office of National Statistics show employment jumped by 179,000 in the three months to 32.7 million, the highest total since records began in 1971. In the West Midlands 2.79m are in work. The national figure has increased by 457,000 over the past year, all among full-time employees and the self-employed, while the number of people in part-time jobs fell by 15,000, said the ONS. Average earnings increased by 3.5 per cent in the year to February, no change on the previous month, but still outpacing inflation. When adjusted for inflation, pay, including bonuses, increased by 1.6 per cent on the year, the highest figure since the summer of 2016. 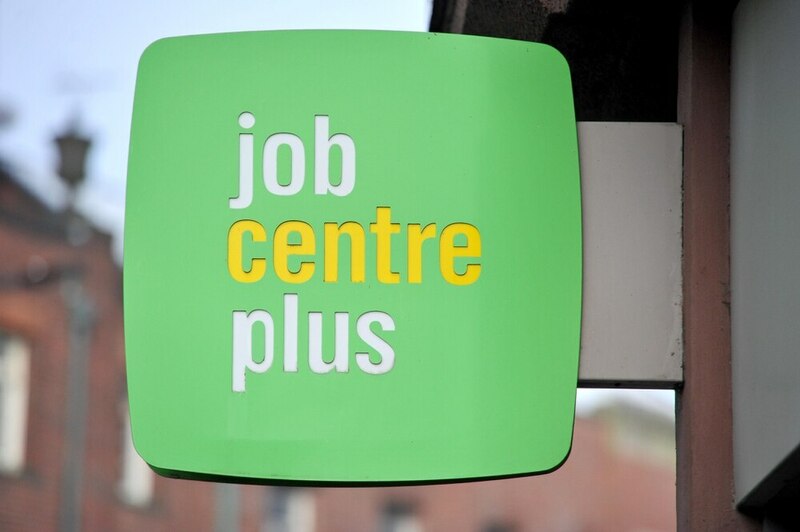 The number of economically inactive people fell by 114,000 in the latest quarter to 8.53 million, a rate of just under 21 per cent, the joint lowest on record. In the West Midlands 1.72m are economically inactive. Employment Minister Alok Sharma said: "The UK jobs market continues to go from strength to strength, proving the underlying resilience of the British economy. "But we must not take this for granted. We need to work urgently to get behind a Brexit deal that protects this jobs record and gives employers the certainty to continue to invest in their workforce and boost wages. "With more people in work than ever before, it is welcome news that wages are continuing to rise at their fastest rate in a decade. "And by increasing the living wage and personal tax allowance for 2019, this Government is putting more money in people's pocket, benefitting millions of families across the country." ONS deputy head of labour market statistics Matt Hughes said: "The jobs market remains robust, with the number of people in work continuing to grow. "The increase over the past year is all coming from full-timers, both employees and the self-employed. "Earnings have now been growing ahead of inflation for over a year, but in real terms, wage levels have not yet returned to their pre-downturn peak." Matthew Percival, Confederation of British Industry head of employment, said: “The UK labour market continues to outperform the rest of the economy. It’s also positive that real pay continues to rise faster than it has on average over the last two years.